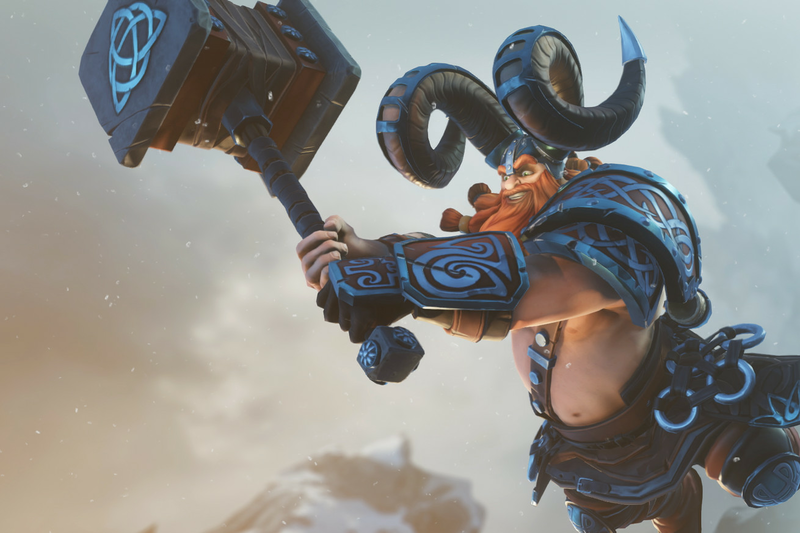 Amazon’s next game is a four-on-four multiplayer battler called Breakaway, the company announced tonight, and will be the first game in the world to use a new currency developed by popular streaming site Twitch. Both the game and the currency — called Stream+ — were revealed at Twitchcon in San Diego. Amazon Game Studios promised that Stream+ would integrate directly with Breakaway, while a video clip indicated that players would be able to earn the currency by watching matches online, and use those coins to bet on the outcome.